Ahead of the final T20I game between India and New Zealand, there were talks regarding India’s unbeaten run in the T20Is. Can it last for another series and level Pakistan’s run of 11 unbeaten series on a trot? But New Zealand put a fine show of batting and forced India to taste their first series defeat in last two years. Chasing the big total, India didn’t get off to a good start as Shikhar Dhawan fell in the first over of the innings. Rohit Sharma and Vijay Shankar added 75 runs for the second wicket at a good pace and brought India back into the contest. But Mitchell Santner sent dangerous looking Shankar back, who scored 43 runs in 28 balls including five fours and two sixes. Rishabh Pant came out with all guns blazing and scored one four and a six on his first two balls. He raced to 28 runs in no time, but the pressure of the required run rate got better of him. On the other side, Rohit was playing the second fiddle in this chase. 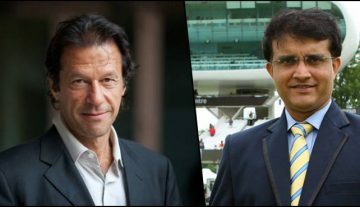 But he couldn’t keep his cool and threw his wicket after scoring a slow-paced 38 runs. Hardik Pandya tried to forget his bowling day in the field and hammered his first ball into the stands. He played few more good looking shots before Kuggerleijn gave India another setback. MS Dhoni’s arrival lasted four balls and with his wicket, India’s dream of winning the series got vanished. 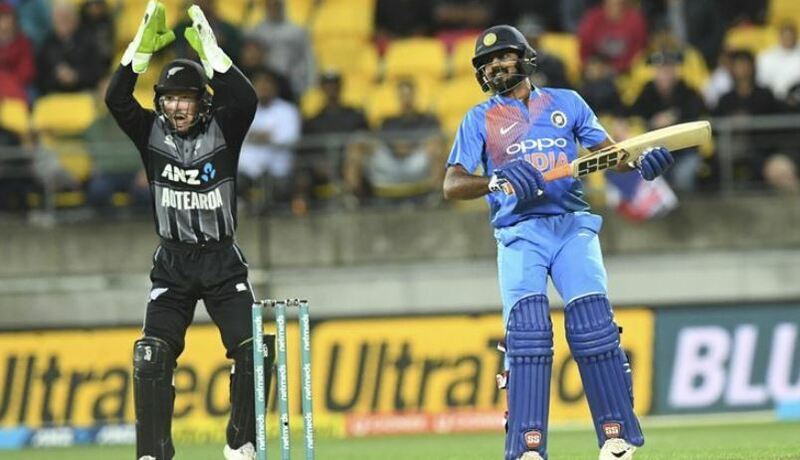 Krunal Pandya and Dinesh Karthik tried their best to take India over the line, but the game ran too far till then and New Zealand registered a four-run win in the series decider. 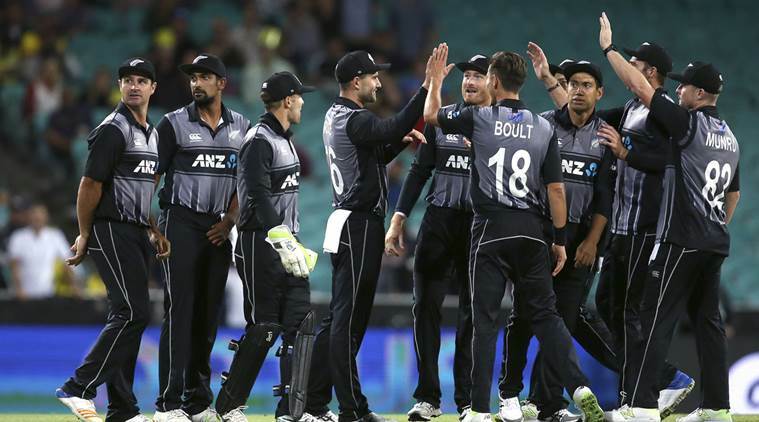 Earlier, New Zealand batsmen thrashed Indian bowlers to all part of the park and scored a mammoth total of 212/4. Colin Munro was the star with 72 runs and received the man of the match award for his heroics.